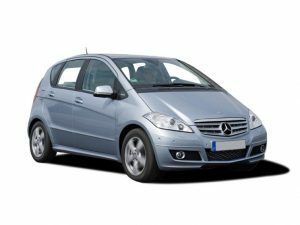 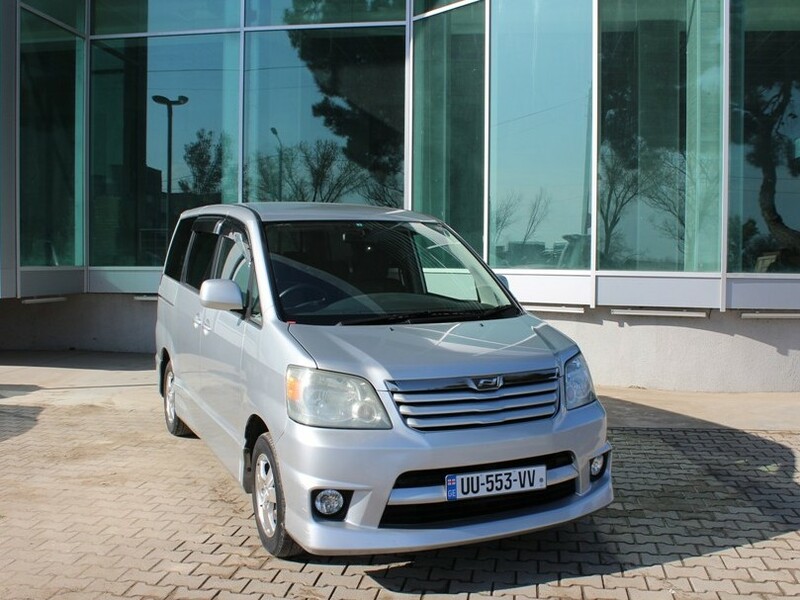 Minivan rental in Tbilisi, rent a minivan or minibus in Georgia without or with driver and feel comfortable on Georgian roads. 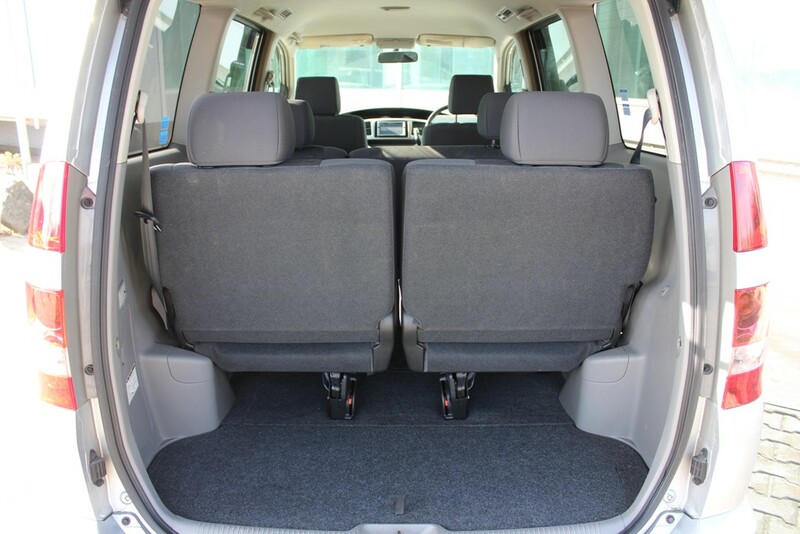 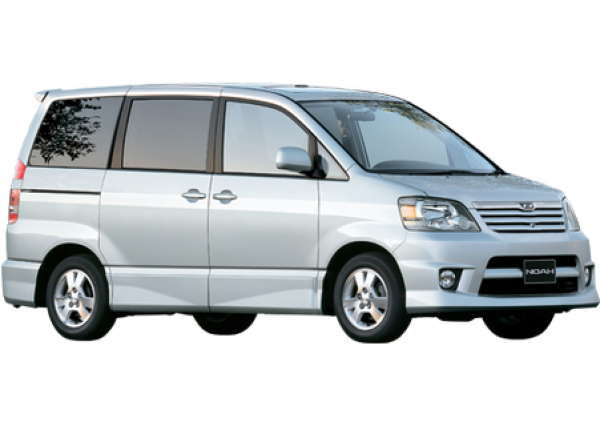 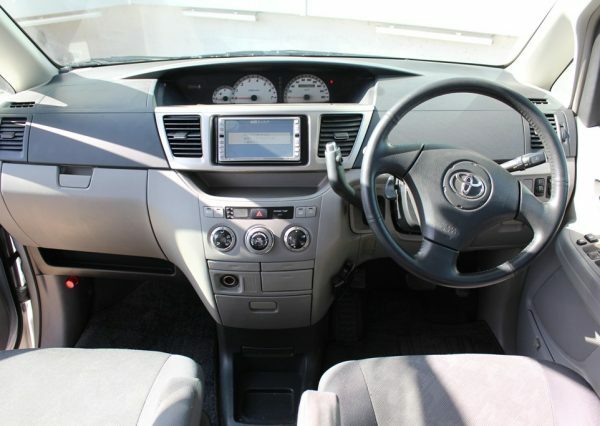 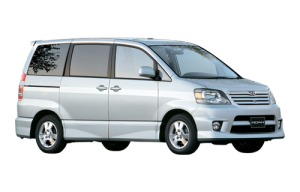 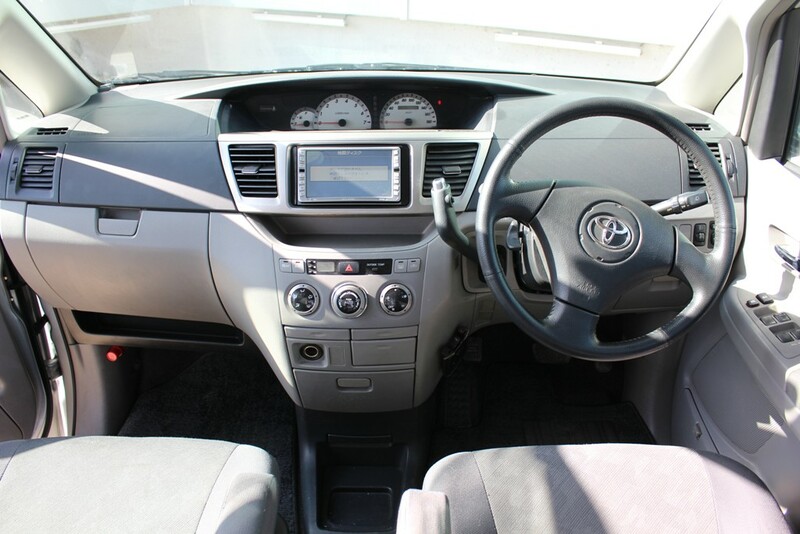 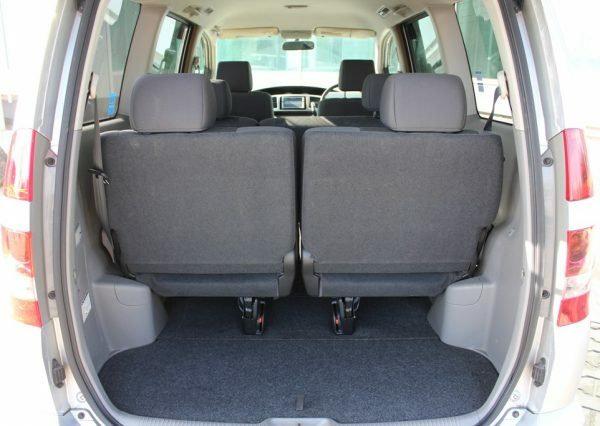 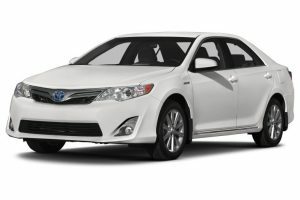 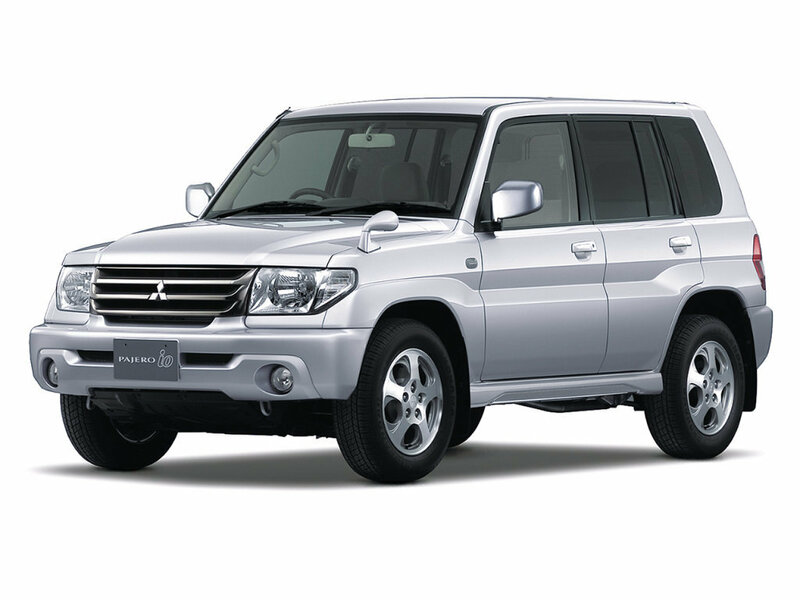 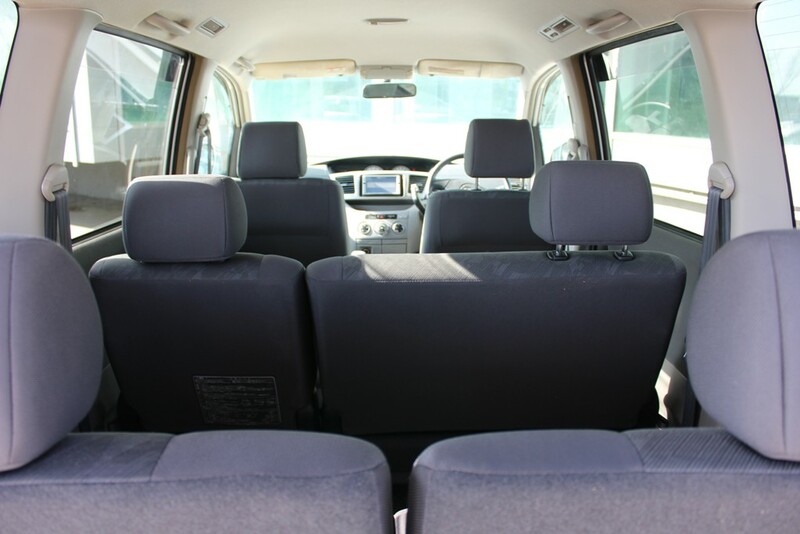 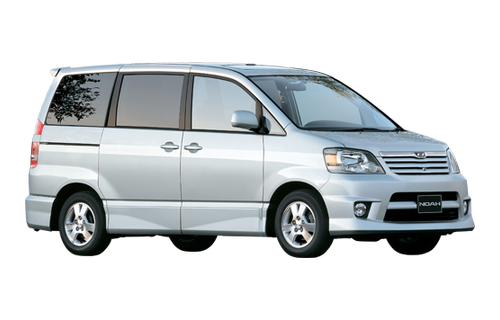 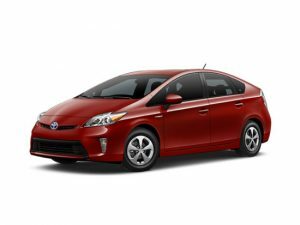 minivan is best choice for medium groups and big families. 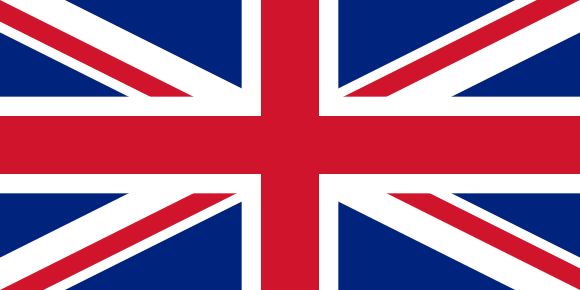 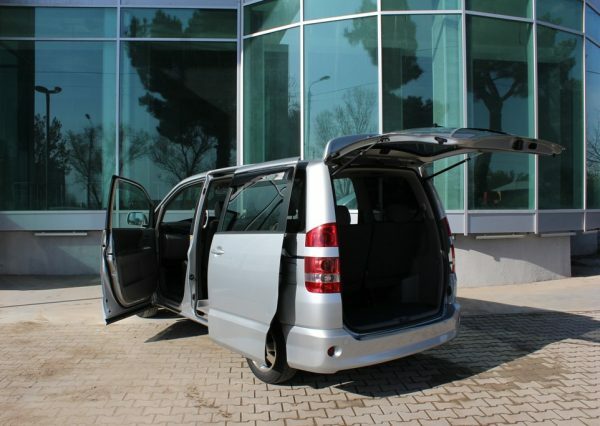 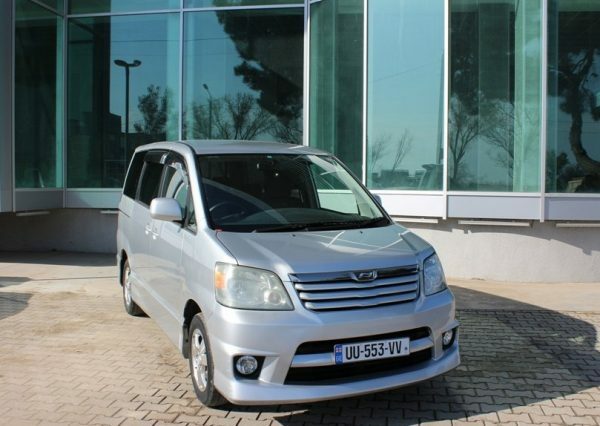 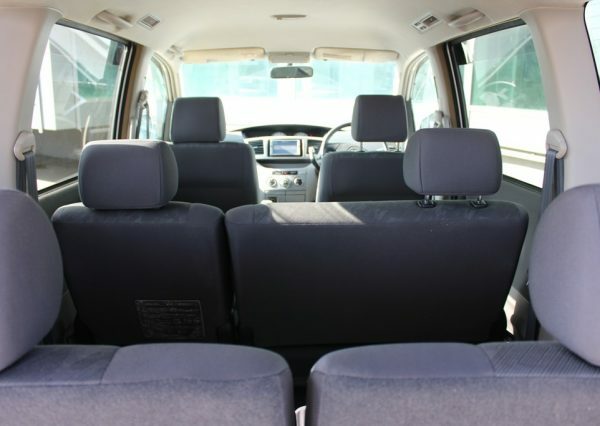 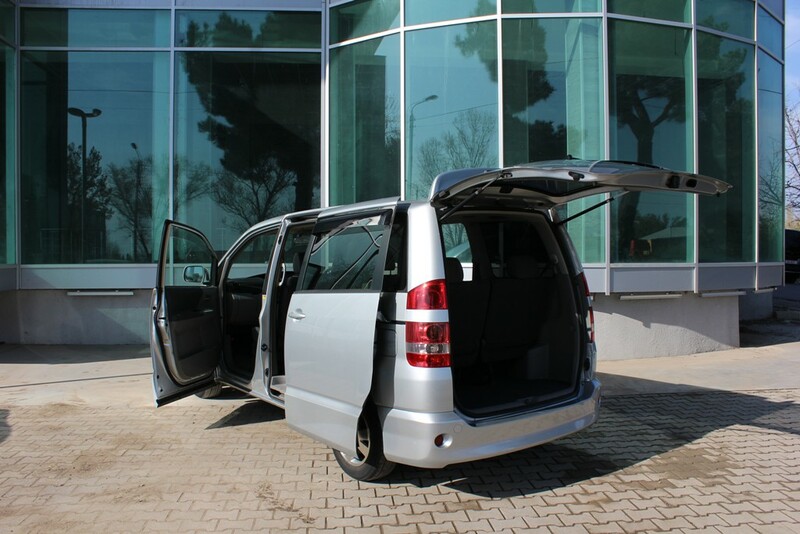 You can rent a minivan from Tbilisi Airport, just let us know when you arrive and we’ll meet you at Airport.